The outer layer of your lips is quite similar to skin but there are fewer layers as compared to the rest of your body. The color of your lips usually depends on the amount of natural pigment called melanin. Though your lips also have melanin, the amount is much less than the rest of your skin. That is mainly because melanocytes in this area produce smaller quantities of melanin. The color of your lips tells a lot about your health and helps create a good first impression. There can be many different reasons for blackened lips, but you can certainly fix the issue if you know the underlying cause first. What Causes Lips Turning Black? So many factors play a role in changing the color of your lips. You may have black, discolored lips due to one of the following reasons. Cigarettes contain tobacco that can stain your lips and turn them dark. It is also dehydrating and reduces the production of natural oils. It is best to quit, but you should at least be using petroleum jelly to keep your lips hydrated. Also, increase your intake of fluids to restore the natural color of your lips. People who do not pay much attention to proper skin care usually end up having black, chapped lip. If you do not wear sunscreen when going out, it can damage your skin and change the color of your lips as well. Be sure to use a high-emollient lip balm before going out to avoid dehydrating your lips. Again, you should avoid caffeinated beverages because they remove natural oils from your lips, leaving your lips turning black. Caffeine is actually diuretic and increases frequent urination. The more you urinate, the higher the chances of you becoming dehydrated. Interestingly, you may still become dehydrated if you drink eight glasses of water a day but also has caffeine included in your routine. Limit your intake of caffeine and see if it helps restore the natural color of your lips. If you do not think twice before applying cosmetics or makeup on your lips, you may soon notice a change in the natural color of your lips. Many products contain harsh chemicals that darken your lips. The overuse of lipsticks and other products may also damage your lip. Using products after their expiry date can also lead to an allergic reaction and affect the natural color of your lips. One of many reasons of the discoloration of the lips is anemia, which is the result of an iron deficiency. It is more common during pregnancy, but anyone with anemia will have darkened lips because of a reduction in the oxygen-carrying compound called hemoglobin. Talk to your doctor to learn how you can tackle an iron deficiency anemia. Not eating a balanced diet will also make you worry about lips turning black. It actually means that you do not provide your body with important nutrients. This could be the result of eating disorders, such as anorexia nervosa or bulimia. People with bulimia cannot stop the urge to vomit after eating their food. When the stomach acids are exposed to your lips, it is natural to see a change in their natural color. Be sure to have your eating disorders treated properly and include fruits, veggies, and plenty of water in your diet. Any exposure to toxins or poisoning metals can lead to discolored face and lips. Some of the most common toxins are mercury, silver, copper, and bismuth. Many caustic substances, such as acids, strong alkalis, and other toxic elements can also damage your lips. Those chemical burns may be responsible for darkened lips. Thanks to its bleaching properties, it can help lighten your skin tone. It works great for dark lips as well. 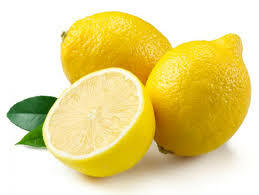 Take a lemon and squeeze its juice. Apply it directly to your lips before you go to sleep. Stick to this routine for at least a couple of months to see positive results. Using rose water is another great way to moisturize your lips and keep them healthy. Combine a drop of rose water and a few drops of honey. Mix well and then apply directly to your lips thrice a day for good effects. 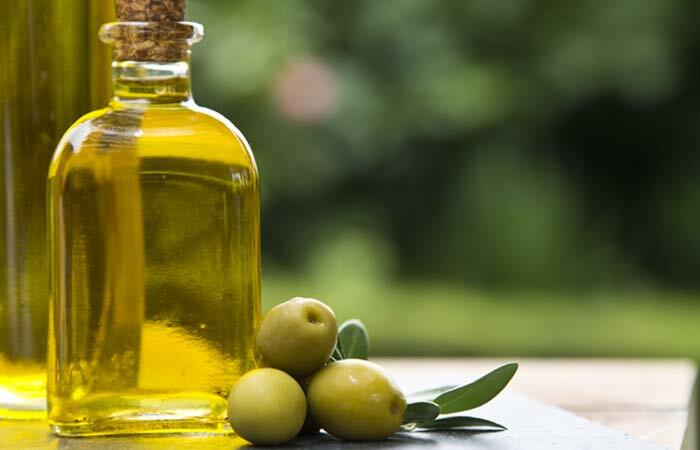 Olive oil is beneficial because it contains many different nutrients. It also helps keep your lips moisturized, which in turn will help restore their natural color. Take a few drops of extra virgin olive oil and mix with one-half teaspoon of sugar. Use this scrub at least once a week to reduce discoloration. Stick to this remedy for at least a month for good effects. You can always make use of sugar to help exfoliate your lips and remove any dead skin cells that cause discoloration. Combine two tablespoons of butter and three tablespoons of granulated sugar. Make a paste and use it to scrub your lips. Be sure to do it at least once a week to improve the color of your lips. 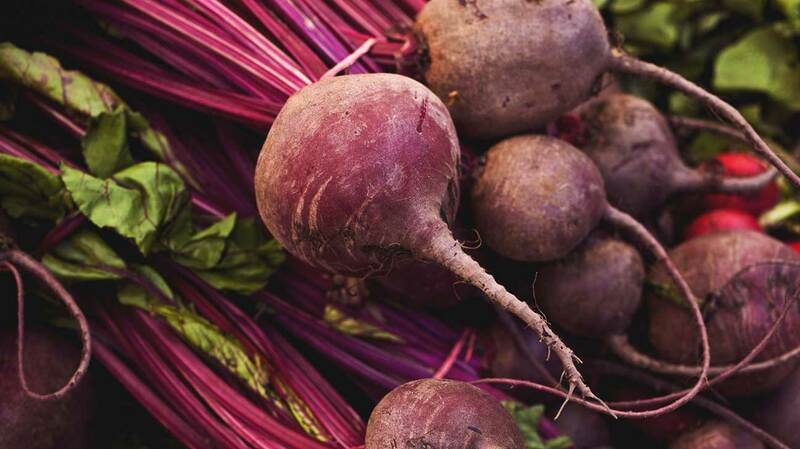 A great way to improve the color of your lips is to use beetroot. It will work effectively if you are worried about lips turning black. Mix equal amount of carrot juice and beetroot juice. Apply it directly to your lips and massage gently. Rinse it off after 10 minutes using lukewarm water. Repeat twice a day for good effects. Make use of honey to keep your lips moisturized and lower risk of having discolored lips. Apply it before going to bed and leave it on overnight. Use strawberry juice for good effects. Take a tablespoon of strawberry juice and mix it with two tablespoons of petroleum jelly. Apply it to your lips to have smooth and pink lips. Combine almond oil and castor oil, and apply the mixture on your lips to improve their color.